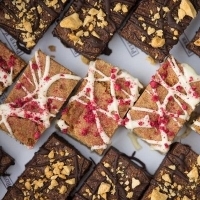 A new online catering service offering elegant, delicious and freshly made food packs delivered straight to your door in just a few clicks. 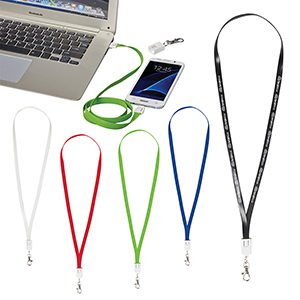 Why settle for standard lanyards when you can give your event attendees the added feature of an inbuilt charging cable? Compatible with both iPhones and Android devices! 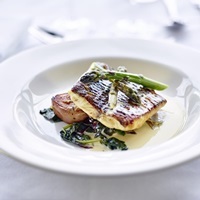 HostCo are giving away a delicious 6 course Tasting Menu, for 10 people, to one lucky winner. For your chance to win, simply sign up to their newsletter via their competition page. 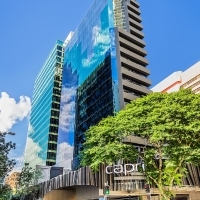 Overlooking Table Mountain and elegantly situated in the stunning Victoria & Alfred Waterfront, One&Only Cape Town is an urban chic resort in the very heart of this dynamic city. 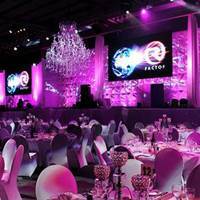 Exuding contemporary glamour with an authentic South African vibe, this luxurious resort presents the ideal location to host a tailor-made event or incentive program. 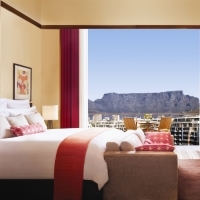 There has never been a better time to visit Cape Town. 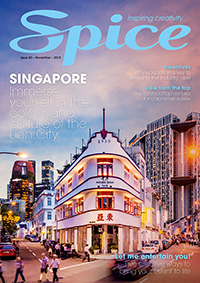 Touring Hall presents an exclusive opportunity to let your imagination take the lead. This blank canvas features 885m2 of versatile floor space with extensive production capabilities, private foyer and courtyard. As we move into the full swing of 2017, many of you will be planning your next corporate event. 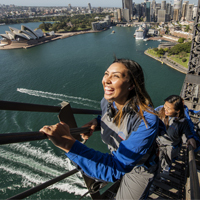 We’ve gathered 5 reasons why a BridgeClimb may be the best option for you. 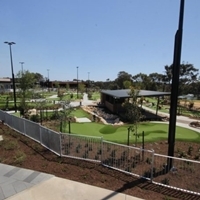 Celebrate your Christmas function at one of the Spices Group’s fabulous waterfront, city or Swan Valley locations. 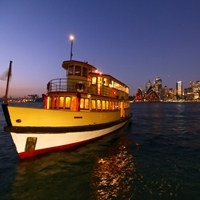 With prices starting from $38 you will have a celebration to remember. 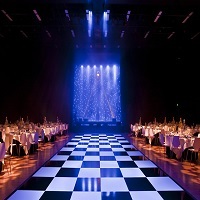 Event professionals – can you tick all the boxes? 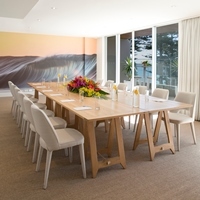 Today’s professional event manager needs to be constantly updating their skills and knowledge in order to perform at the level expected of them by their organisations and/or clients. 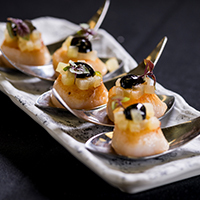 The Australian Turf Club has been awarded ‘Best Caterer for a Major Event NSW’ at the 2015 Savour Australia Restaurant & Catering HOSTPLUS Awards for Excellence. 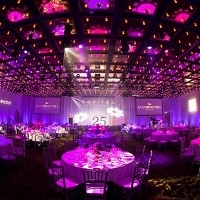 Staging Connections is Australia’s leading audio visual and event staging specialists. 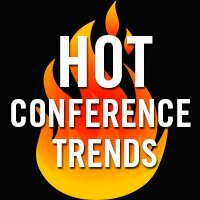 With over 30 years producing the hottest conferences, here are some tips and trends you need to know now. 3D modular sets by Backdrops Fantastic transform gala, conference and award stages into vibrant backgrounds ideal for unique lighting and creative projection mapping. 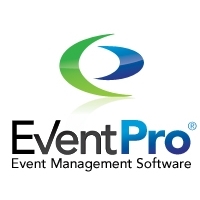 Trusted worldwide since 1985 in the Event, Venue and Catering management industries, EventPro Software helps to improve our clients’ businesses using cutting edge software, experienced consulting services, and fanatical support. 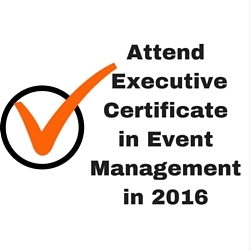 1 Day Workshops for Event Professionals – Update and upskill with ACEM. 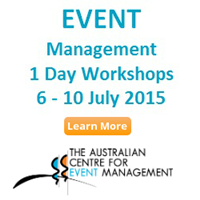 Covering topics across the Events Industry, ACEM offers it’s 2015 1 Day Workshop series. 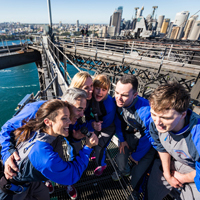 Create your own customised program, broaden your expertise and take your events to the next level.